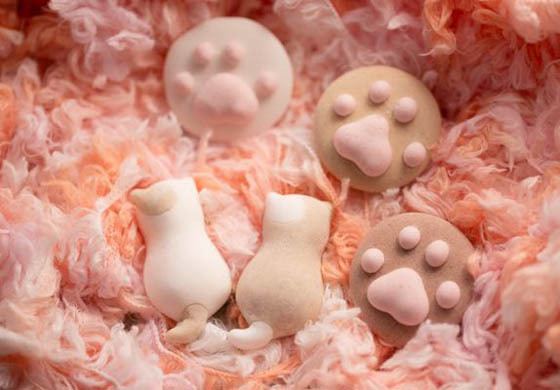 Doraemon, cat cafes, Hello Kitty, Japan, the cat-loving country just produced another cat inspired products – cat marshmallows. 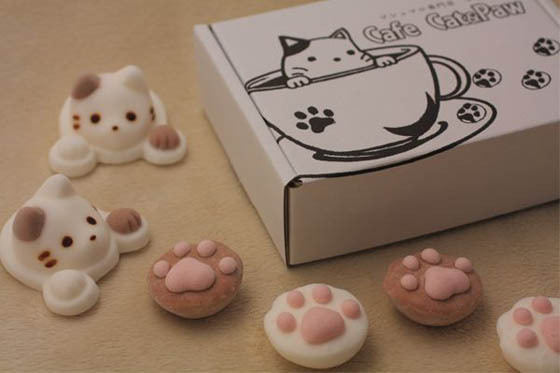 Designed by Japan-based marshmallow shop Yawahada, these super cute marshmallows are made in shape of cat head, cat paws and cat back. 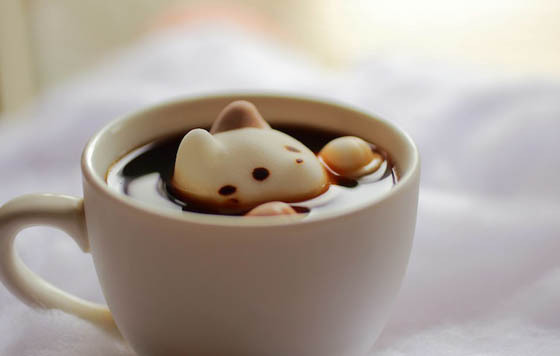 Coming with two flavor: chocolate and vanilla, they are delicious when used in hot beverage and super cute to look at. 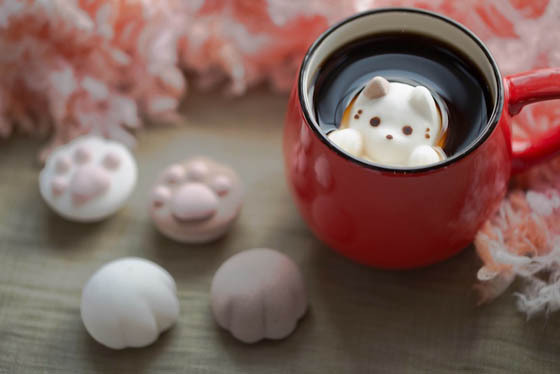 However, these cute marshmallows can only be purchased inside Japan and the company states they are trying to set up a system allows international order. 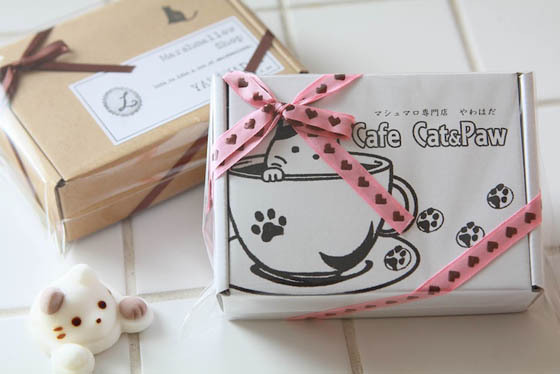 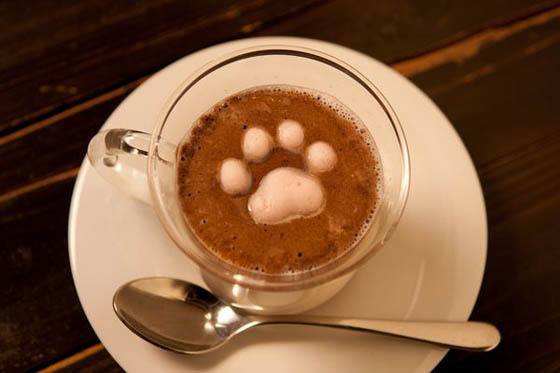 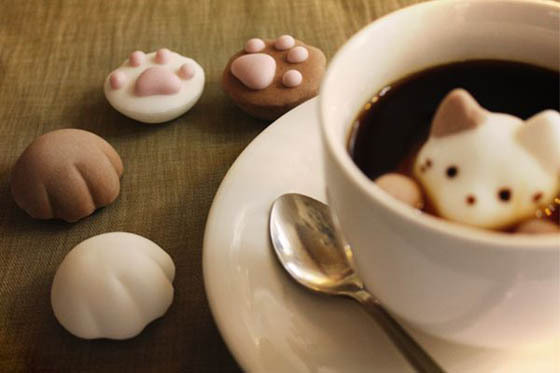 So right now, for anyone who live outside of Japan can only enjoy this cute cat marshmallows via pictures.